Great news! 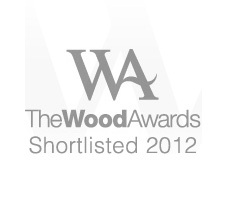 The Spyder Collection has been shortlisted for another awards – The Northern Design Awards. The panel is headed up by no less than Terrance Conran with the support of northern boy Wayne Hemmingway. The awards ceremonies for both awards are at the end of November.